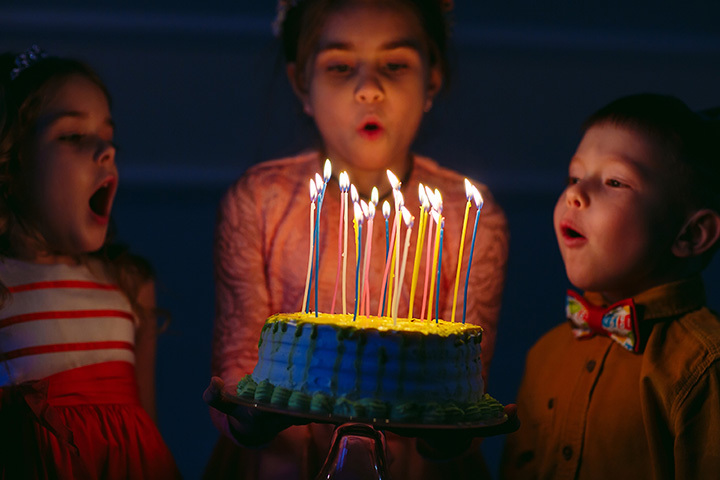 From dressing up and playing sports, to roller skating and embarking on zoo safaris, New York has no shortage of epic children’s birthday activities. Give your child a memorable celebration all your guests will enjoy! Here are 10 awesome kids’ birthday party places in New York State. Whether your little one wants the full safari experience or a choose-your-own-adventure party, a birthday at the Bronx Zoo, which includes three live animal experiences, is sure to leave an impression. This iconic amusement park has two great birthday party options: The Boardwalk Burger party and the Dragon Coaster Pizza Party. Parties include, food, park admission, and one hour of attendant service. Engage your child’s sense of exploration with one of the Buffalo Museum of Science’s vivid birthday party themes. Whether your son or daughter is interested in mad science or dinosaur digging, there’s a party to tickle their fancy. Birthday parties at Muscoot Farm are free and so popular that they need to be booked months in advance. Kids can explore the farm, go on a scavenger hunt, or enjoy a hayride. Little divas are pampered and given the celebrity treatment at Darlings & Divas, an adorable dress-up lounge and spa that serves Shirley Temples and gives makeovers as part of their birthday party package. Birthday parties at this children’s activity chain are designed to spark your children’s sense of wonder. Parties include setup, cleanup, food, balloons, and free reign of the facilities. The little athlete in your life will appreciate the chance to run and play their favorite sports with friends under the dome at Adirondack Sports Complex. Parties can include time in the batting cages, training, and food. Birthday parties at this historic fort’s garden vary based on the theme you choose. There’s a big-themed adventure, an artistic sculpture exploration, and a Victorian-era history lesson complete with sack races. This Catskills resort offers an array of fun activities for your child’s birthday party. They can choose to spend their day at the pool, the rock-climbing wall, the arcade, Bounce Funland, and more. Since 1957, this roller rink has provided endless amounts of fun on wheels, plus arcade games and prizes. Birthday parties at Rollarama include pizza, ice cream, skate rental, party chaperone, and free game tokens.